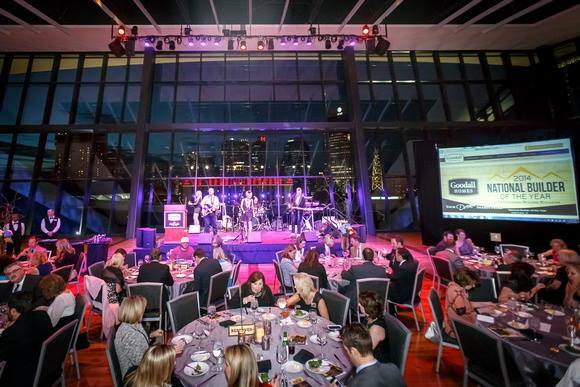 Goodall Homes celebrated its 5th annual Realtor Gala this year at the Country Music Hall of Fame. 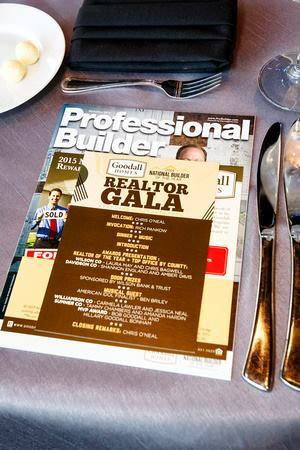 Each year we recognize the top realtor offices and top realtors in Sumner, Wilson, Williamson and Davidson Counties. 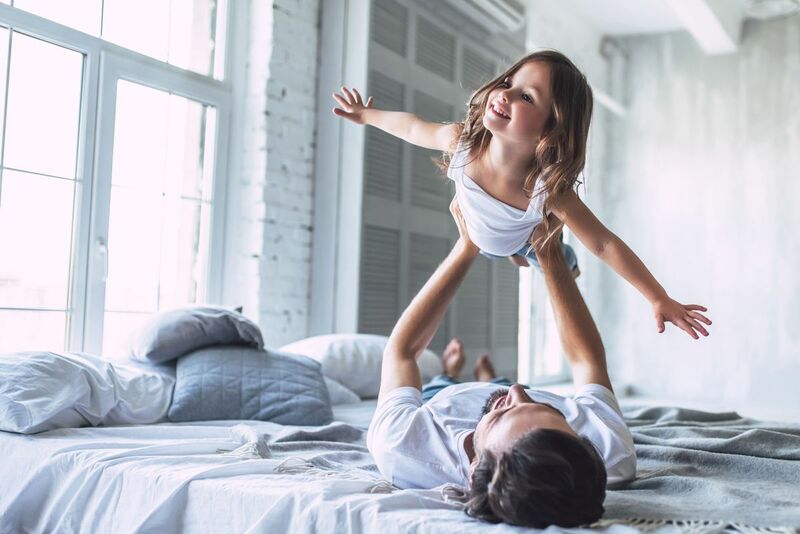 We know that all realtors are key to helping us fulfill homebuyers' dreams of owning a new home. To all the realtors who do business with us - THANK YOU! Special thank you to our sponsors: Wilson Bank & Trust, Jeld-wen Windows & Doors, and Huskey Truss & Building Supply. We were also very excited to have Ben Briley, an American Idol finalist last year, join us as a musical guest! Congrats to this year's award winners: TOP REALTORS: Davidson: Kaleesha Shaik (The Realty Association); Sumner: Matt Clausen (Clausen Realty Group); Williamson: Chip Kerr (Crye Leike); Wilson: Jessica Huggett (Vision Realty); Paul Teller (Keller Williams) TOP OFFICES: DAVIDSON: The Realty Association (Nashville); SUMNER: Keller Williams (Hendersonville); WILLIAMSON: Benchmark Realty (Franklin); WILSON: Keller Williams (Mt Juliet). For more pictures of this event, please visit our Facebook page HERE.